Golfing4Life’s affiliation with Teenage Cancer Trust and Teen Cancer America is a key tenet of our organisation and raising awareness of their work is of paramount importance to us. We are proud to have the responsibility to encourage perception and promote the charity through our player apparel and G4L eventing. Bringing an understanding of true adversity to our younger academy players is an all-important life education; which can stand them in good stead and reflect positively on their performance, releasing anxieties that come with the pressures of elite sport. When our Golfing4life players turn 18, they have the opportunity to visit the Teenage Cancer Trust wards and become real ambassadors. Our aspirations are for these players to develop to European Tour status and become champions while all the time creating substantial awareness for charity. The iconic ‘Guitar Man’ logo displays an unrelenting will to break through and determination to beat cancer. It is the essence of cool and distinguishes player apparel. Currently only reaching around half of all young people with cancer, the charity needs help to raise funds to develop and extend it’s services into even more hospitals across the UK and Channel Islands. Teenage Cancer Trust is the only UK charity that provides the specialised nursing and emotional support that young people with cancer aged 13-24 so desperately need. Our world-leading nursing care helps young people and their families deal with the many ways cancer affects your body, mind and life. We bring young people together to support each other so they feel less scared and alone. Our Education and Awareness programme helps students in schools across the country to make positive decisions about their health, and we influence the Government and policy makers to improve services for young people with cancer. Every young person with cancer should have access to this kind of care, but we simply do not have enough nurses. Right now we can only reach half of those who need us, so we need the help of our supporters to fund more world-leading nursing care. Find out how you can get involved at www.teenagecancertrust.org. 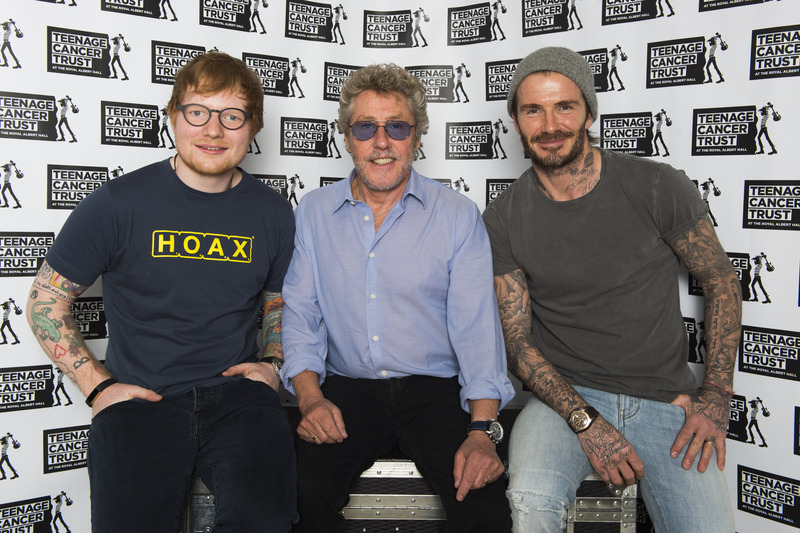 Roger is a longstanding patron and has been the driving force behind Teenage Cancer Trust Royal Albert Hall concerts, since they began in 1990. The English Rock legends and their manager, G4L’s Bill Curbishley have supported both the Teenage Cancer Trust and Teen Cancer America since their inauguration. Their tireless work, with both charities, provides a real inspiration to patients, parents, fellow patrons and supporters. The global superstar is known as Mr Nice Guy. 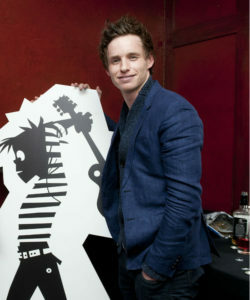 Ed is a philanthropist and has supported the Teenage Cancer Trust with concerts at the Royal Albert Hall in London. He will be performing in the fall of 2018 in Malibu, California with Van Morrison and Roger Daltrey in support of Teen Cancer America. Oscar Award winning actor has been involved with Teenage Cancer Trust for many years. He regularly visits the specialist units and meets with the young people being treated there and their families. Daniel is a professional golfer on the PGA Tour. One of the sport’s most exciting stars, Daniel won the PGA tour St Jude Classic in 2016 and 2017. To show support for Teen Cancer America he displays the logo on his golf bag while competing in golf tournaments around the world.